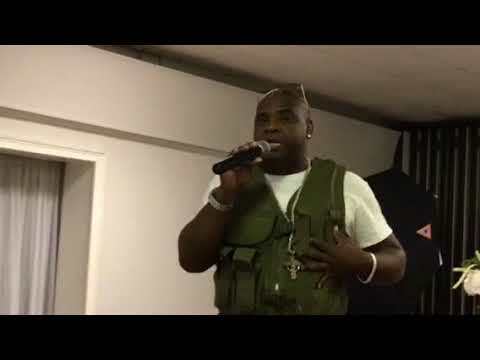 The Sanktified Soulja shares his powerful messages through motivational speaking, through his musical talents (Inspirational Rapper), and his inspirational book (available soon). His style captivates listeners from all walks of life as he engages audiences through his powerful testimonies of triumph on his journey to Christianity. Mentoring and Public Speakings allows a platform to share his experiences and to leave a positive and motivational message of making wise choices, breaking poor-life cycles and giving hope to a wide array of at-risk youth, drug addicts, and domestic violence victims as he seeks out those with similar backgrounds as his, drawing them to better choices and Christ. 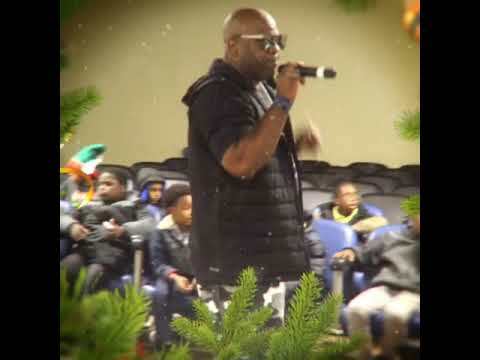 Motivation Speaker- APOSTLE THOMAS “The Sanktified Soulja”, will attract and maintain the interests of the listeners by sharing his raw street-life’s-experiences to inform, encourage, and influence the youth to make better choices as young adults. He delivers his messages to the youth straight from his street perspective so they know the results of bad choices. The Sanktified Soulja will leave an inspiring and memorable impression on everyone. His goal is to save souls through Music and Motivational Speaking. 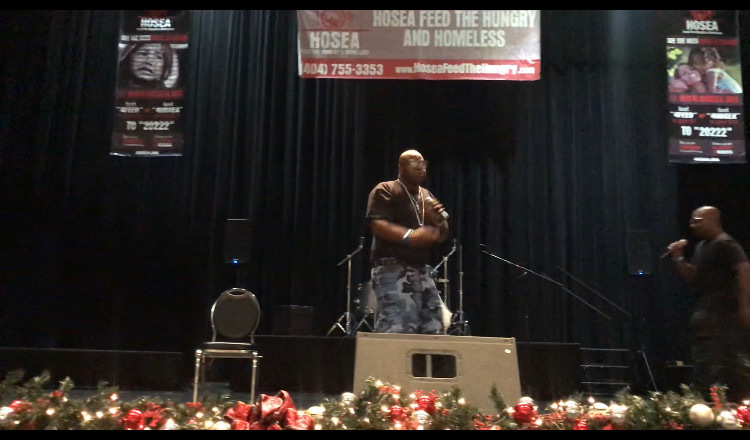 Christian Rap Artist- A live and high energy show of motivational and inspirational gospel performance. 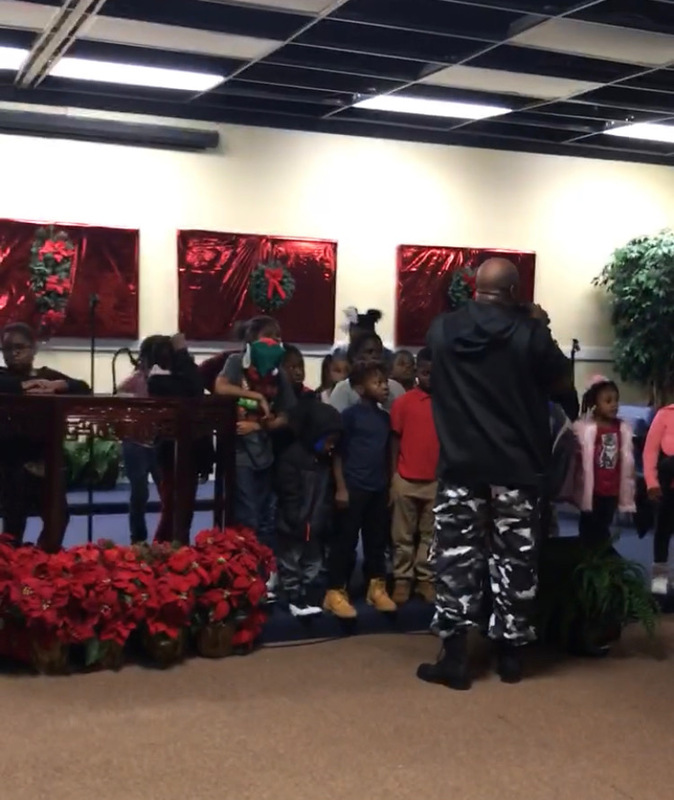 Our venues includes but not limited to the following; Church Conferences/Revivals, Church Anniversaries, School/College Special Events, Juvenile Detention Centers , Youth Motivational Speaking, and Live Festivals. Apostle Thomas music is a reflection of trials and tribulations of growing up with many living adversities such as, hard knocks in life that includes spending time in jails, penitentiaries, drugs, and alcohol addictions. Apostle Thomas music is a demonstration on how God can heal anyone from all of these burdens through His Holy Spirit. During those prison times is when Morrison wrote a great deal of his music which consisted of his hurts, pains, love for his family, his real-life struggles, mistakes, losses, and the deep-seated love that he had for God. Also while in prison, he studied God's word and developed a relationship with the Lord surrendering his life and was baptized in 1995. His Freshman EP “The Resurrection” is still making marks on radio all over the country. The Sanktified Soulja is now promoting his newly released hit-single “Thank You” and preparing for his first book entitled “From Prison To Redemption”. Apostle Thomas, The Sanktified Soulja is also a 2019 Nominee for The Rhythm Of Gospel Music Awards. He was nominated in 4 categories (Holy Hip Hop Song of the Year, Urban Contemporary Song of the Year, Holy Hip Hop Artist of the Year, and Best Performance by Holy Hip Hop Artist). The Sanktified Soulja, will take to the road and the streets with performances for Festivals, in Prisons, Youth Events and nationwide platforms with a goal to use his music and book to positively influence the youth, drug-addicts, and domestic violence victims as he seeks out those with similar backgrounds as his, ultimately drawing them to Christ. Require a Quality Sound System and Quality Microphone (headset is preferred). Option available to perform sound check. These songs can be heard in the audio section of my profile.